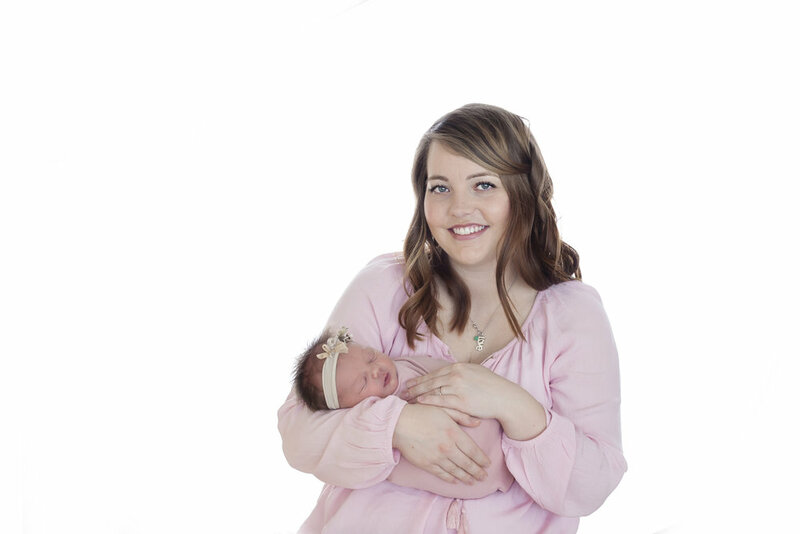 I am so happy I was able to get some images of Kylie with her sweet baby girl. Being a photographer most of the time you're stuck behind the camera. But when your studio partner KNOWS you're not going to have any images of you and your baby - she can't just sit back and let that happen. Welcome into the world Lila. You look JUST like your mama. I just had to share this one too! Where I made Ty test my lighting for me :) I love fun dads!